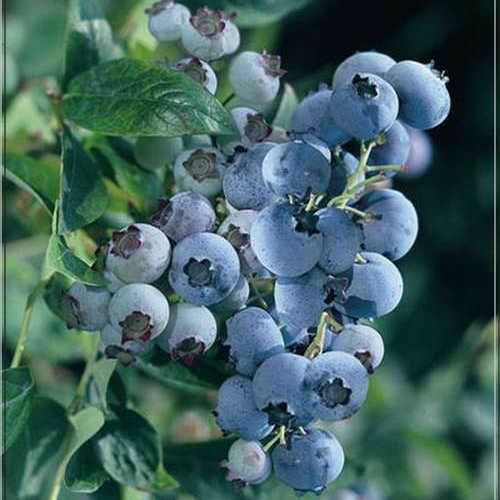 Bluegold is a high yield variety of blueberries with superior quality. The variety fruits in the middle of the season. The fruits are very firm, aromatic and of the same size. Because of their high density, the fruits are often squeezed from the sideways. 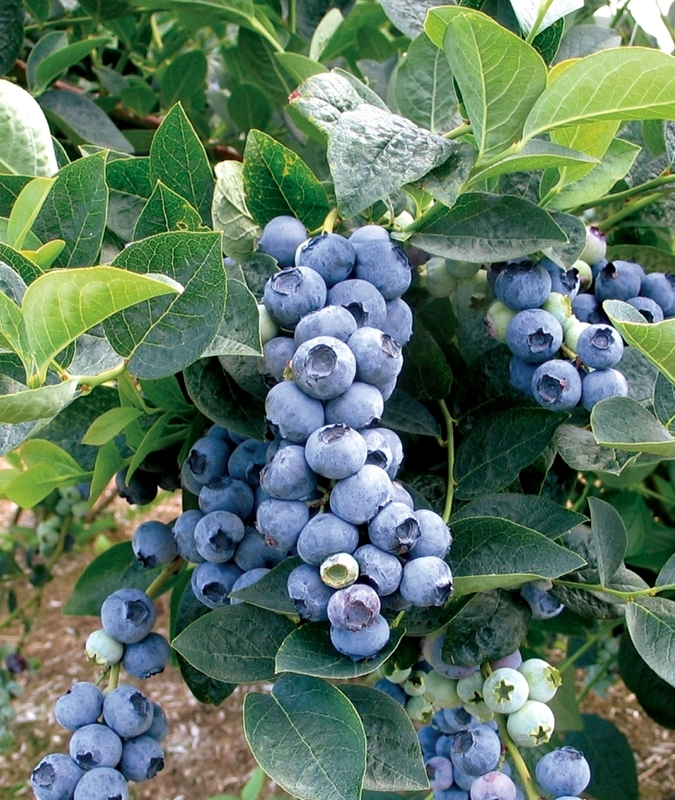 During their mature ripening, the blueberries are suitable for both manual and machine harvesting. The variety is cold-resistant. It is used both for fresh fruit and for processing. The blueberry bush is tall and hardened. It is recommended to be grow in acidic soils.